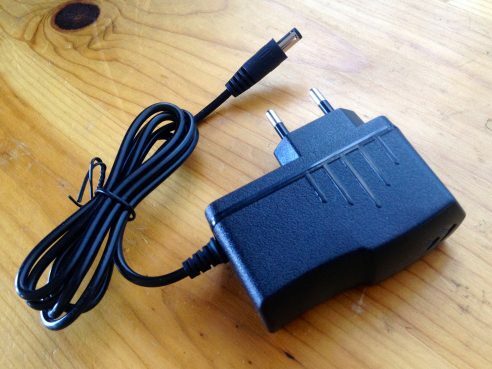 This is an optional power supply for these instruments. 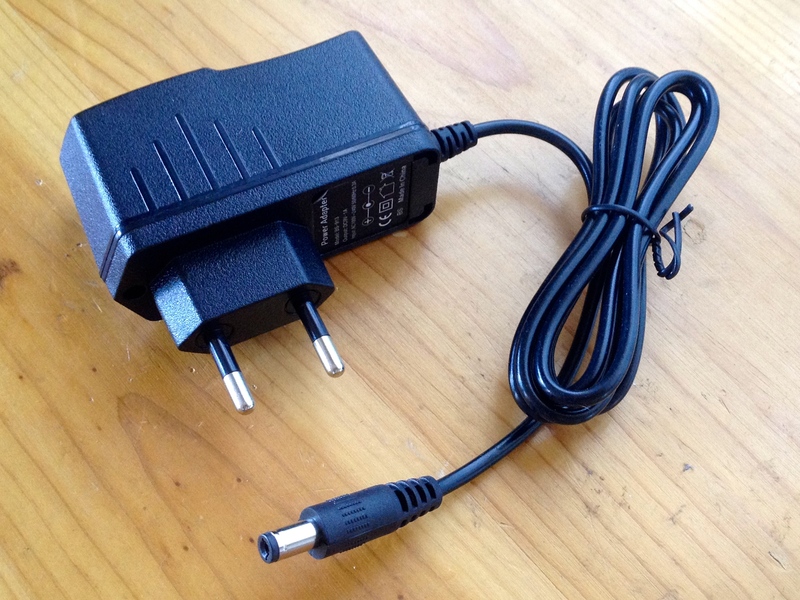 It is 9-Volt, 1000mA, center-negative, with a EU style wall plug and a 3ft cord with 2.1mm output plug. The design is power strip friendly.